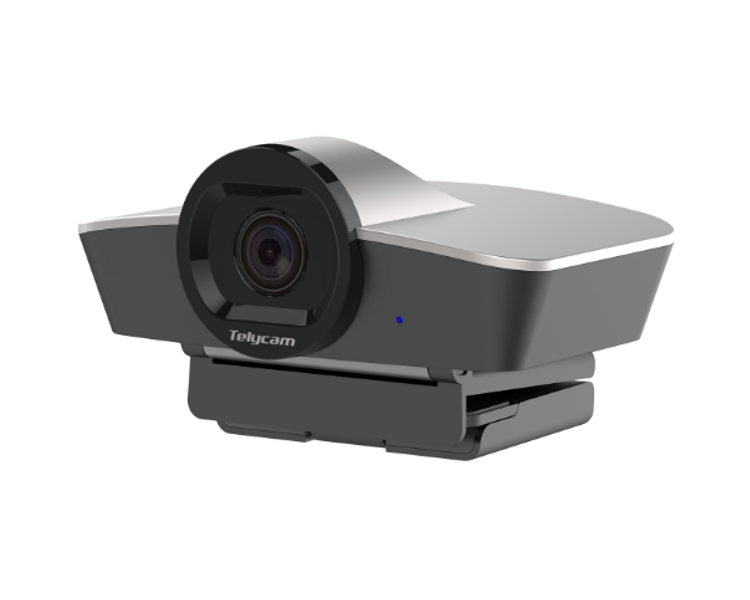 The TelyCam TLC-200-U3S was designed specifically for small spaces like a huddle room. It has a wide angle point of view and the ability zoom and autofocus. 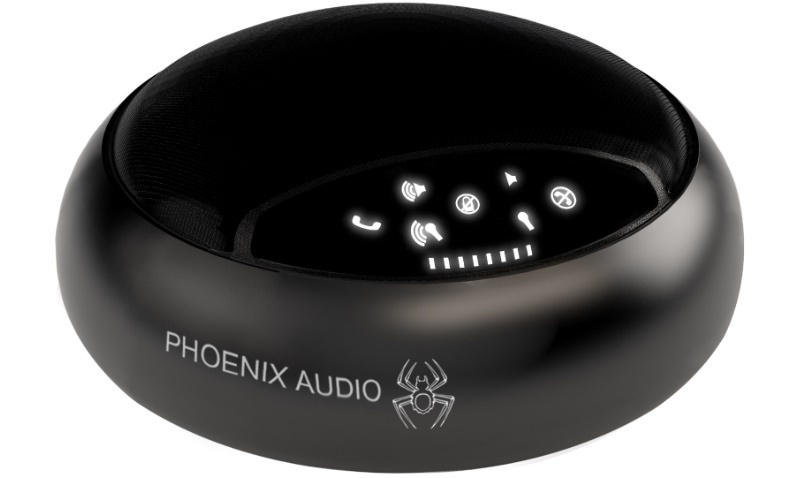 Add the perfect sized speakerphone the Phoenix Audio Spider - and it creates the perfect solution for huddle rooms, whether enclosed or in an open space. This is a great huddle room bundle. Tested by us and ready to go. 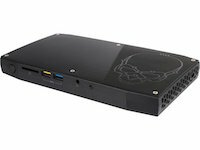 We've made it easy to order Skype for Business kits. No longer do you have to go through multiple suppliers to get your Skype for Business solution. Below is the list of equipment we provide in this TelyCam kit.